Sherwin-Williams Automotive Finishes has been creating classic colors for restored hot rods and muscle cars for decades. To take their expertise to a new level, they introduced the Rod & Restoration Color Collection. Perfect for body shops looking to take on specialty restoration or custom work and the weekend car enthusiast. The Rod & Restoration Color Collection provides three dynamic color categories to choose from: Exact Match OE Classic, Barrett-Jackson Modified Muscle Car and Rod & Custom. Each category of the collection features a unique blend of classic colors straight from the factory and modern coating technology. They also are featuring 17 awesome colors from Factory Five Racing! All colors are available with Sherwin-William's Ultra 7000®, AWX, and ATX™ Basecoat Refinish Systems. 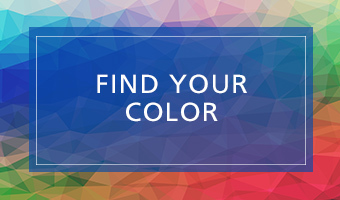 To learn more or to pick up your colors, stop by your local Sherwin-Williams Automotive Finishes branch!